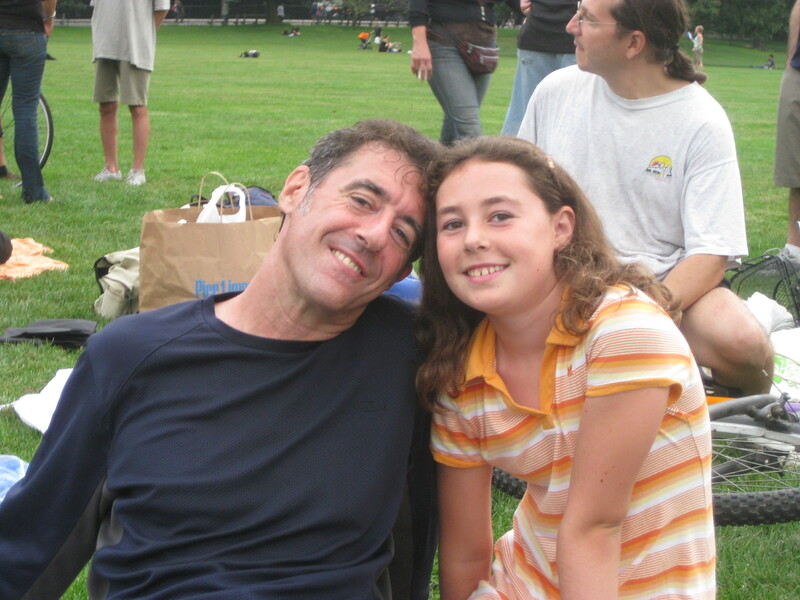 Jim Dodelson, a local NYer who has relocated to the sunny west coast, and his daughter Annamaria. James. Would really like to get back in touch. Please email. –Jeff Michelson – your former contractor at large.